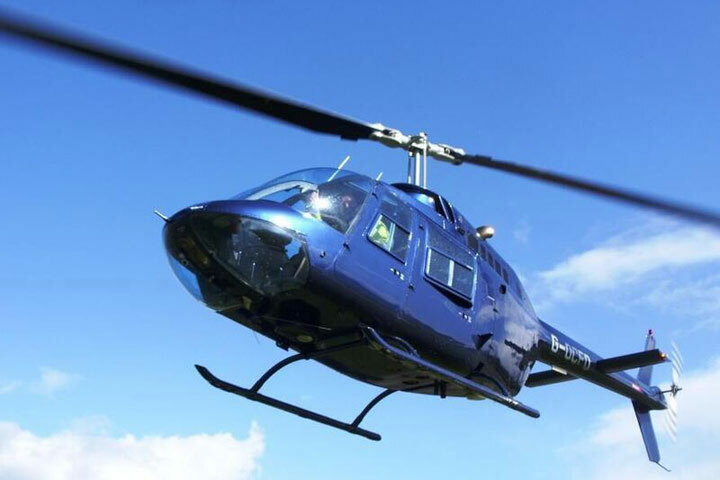 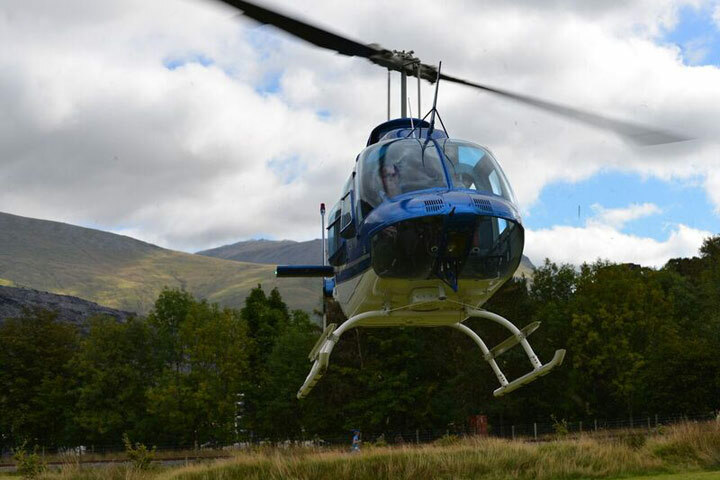 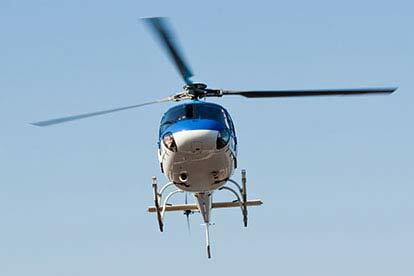 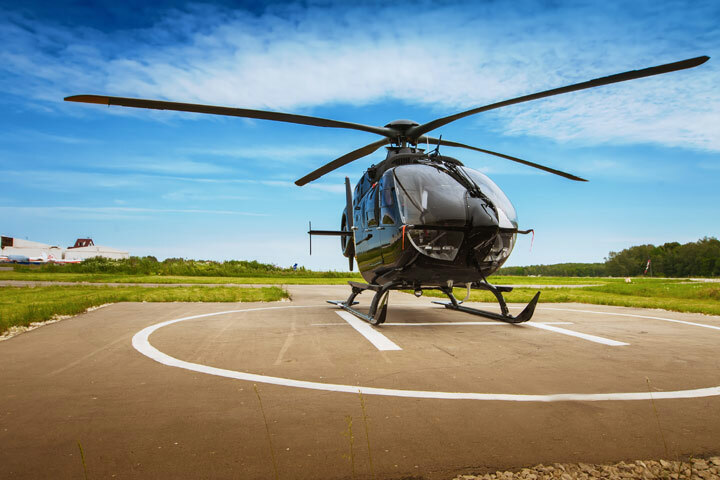 Elevate someone’s day out to a new level with one of our helicopter gift experiences. 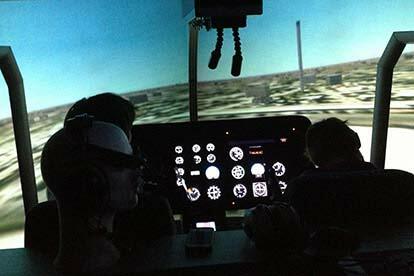 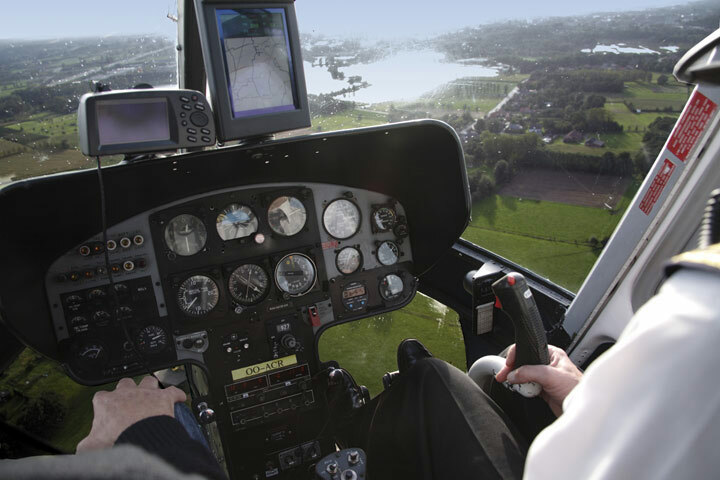 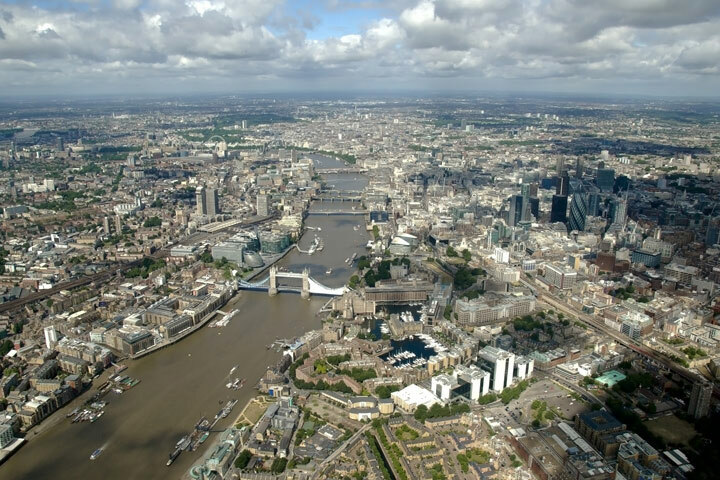 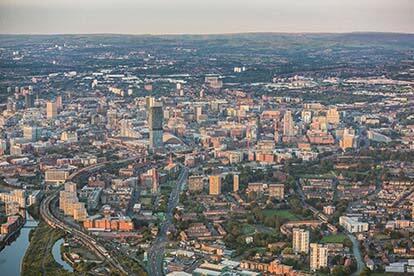 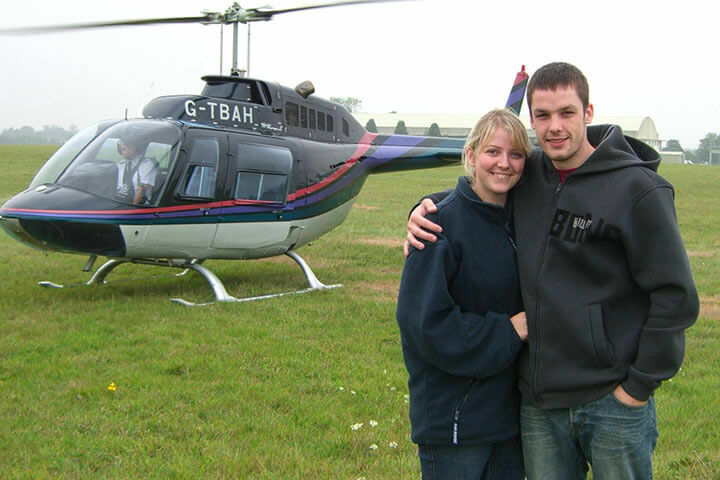 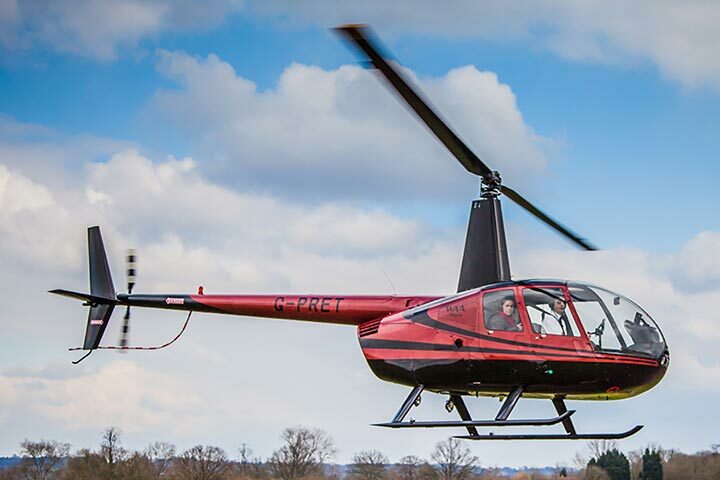 Treat them to a thrilling, VIP helicopter ride over London or learn to fly with a helicopter lesson. 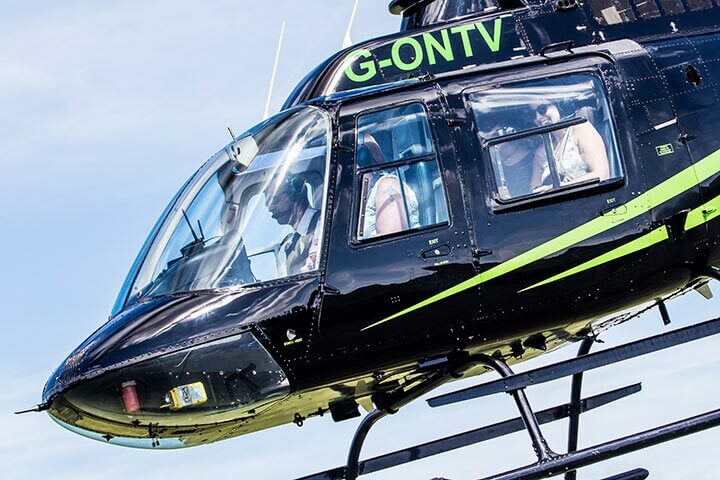 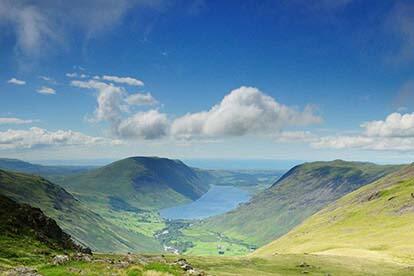 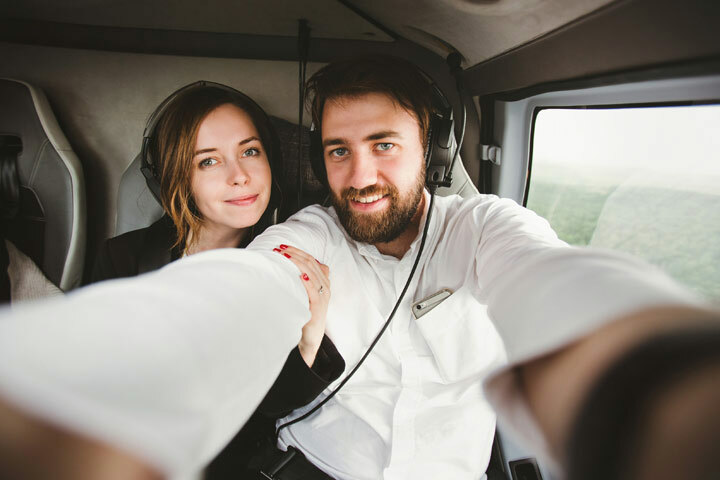 Our tours and rides for two make the perfect gift so you can both take to the sky together.